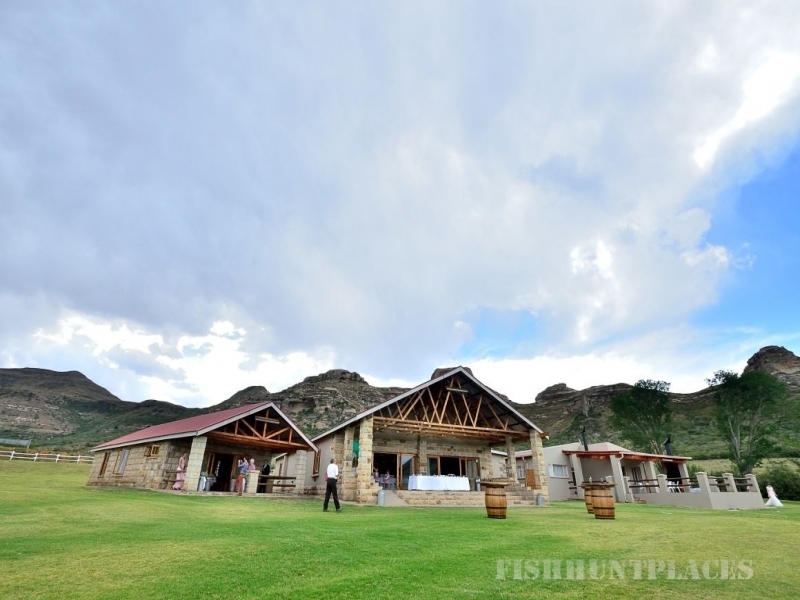 Welgelegen Weddings & Conferences is situated next to the Witteberg Mountain range, 40 km from Clarens. Welgelegen is the ultimate example of country elegance. It’s the experience you have been looking for! 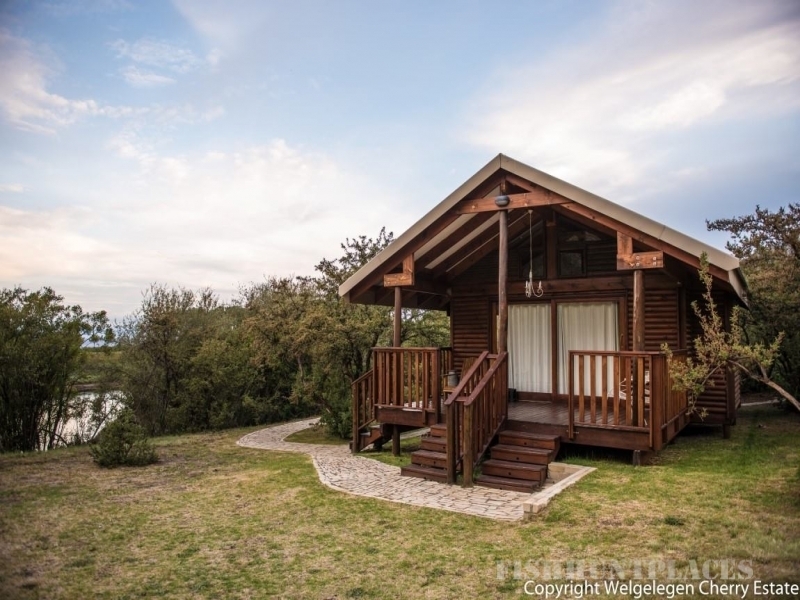 Welgelegen provides you with a unique farm atmosphere in tranquil surroundings. Cherry and apple trees blossom in mid September offering an incredible sight of delicate white flowers. Cherry trees bear fruit during October and November. Apple trees bear fruit from February to April. Beautiful autumn scenes are created with bright orange cherry trees. During winter the snow capped Maluti Mountains are spectacular and Witteberg in the background always creates fantastic photo opportunities. 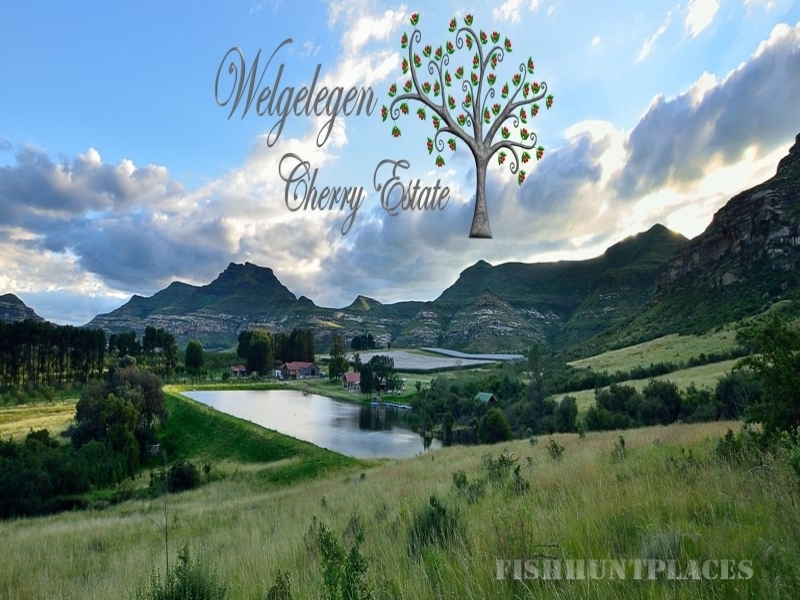 The Welgelegen Cherry farm is situated next to the Witteberg Mountain range. 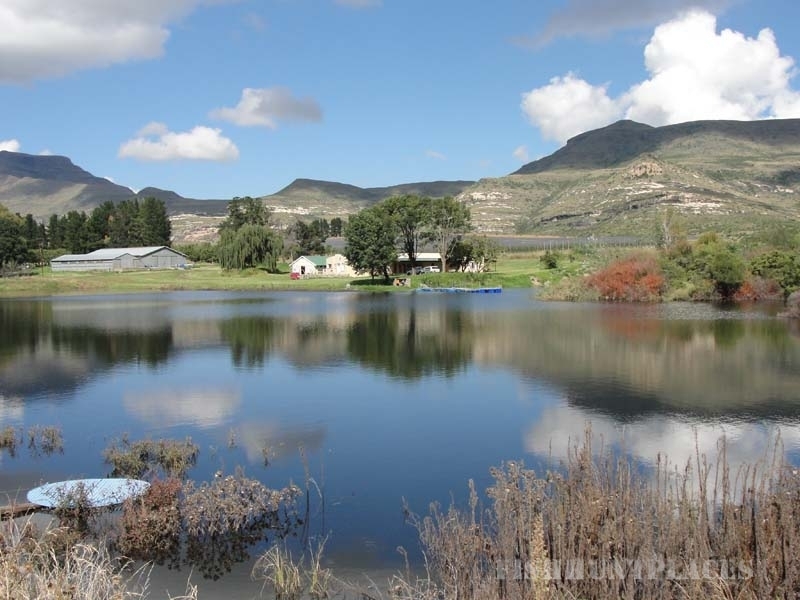 On top of the mountain, spectacular views of the Maluti's and surrounding areas can be enjoyed. The beautiful sandstone formations are distinctive features of the area. If you want to do something more active, you could bring mountain bikes for cycling on the farm or along the farm roads and through the cherry orchards. 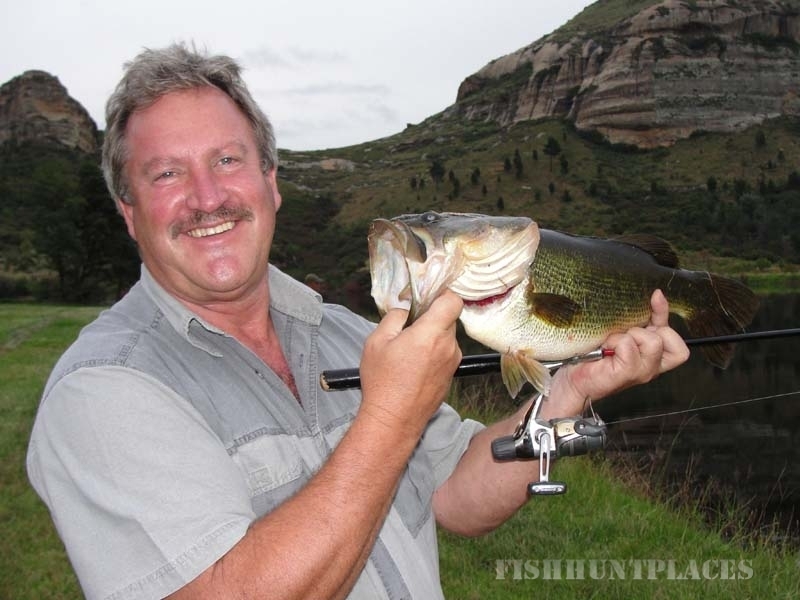 It is nestled next to the dam stocked with Bass. Magnificent views of the mountains can be seen from all corners of the house. Various 4x4 tracks in the vicinity and hiking trails are available on the farm and in the vicinity. 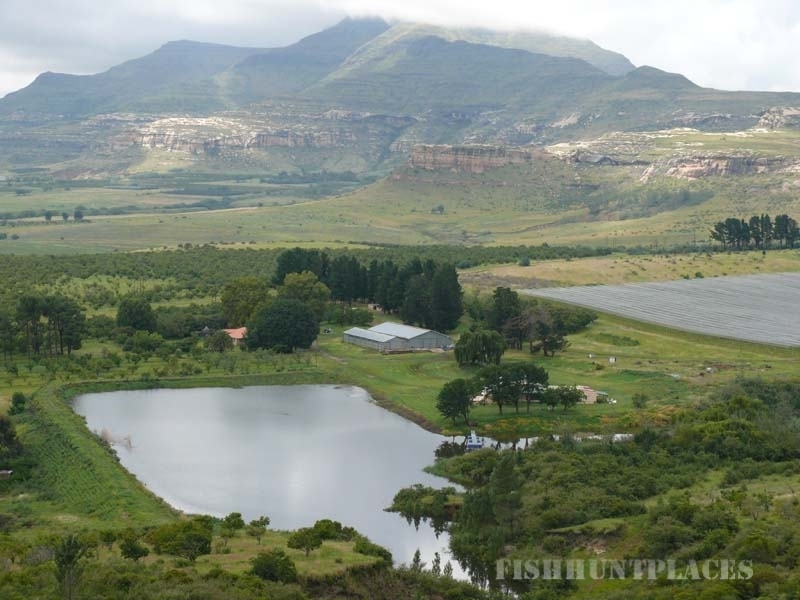 Down at the dam you can paddle in canoes and try your hand at bass fishing or stroll up to the summit of the mountains to enjoy the quietness of nature and do some bird watching. There are the most wonderful indigenous flora and fauna to explore against the slopes of the hills! If you are a photographer this is the ideal place!